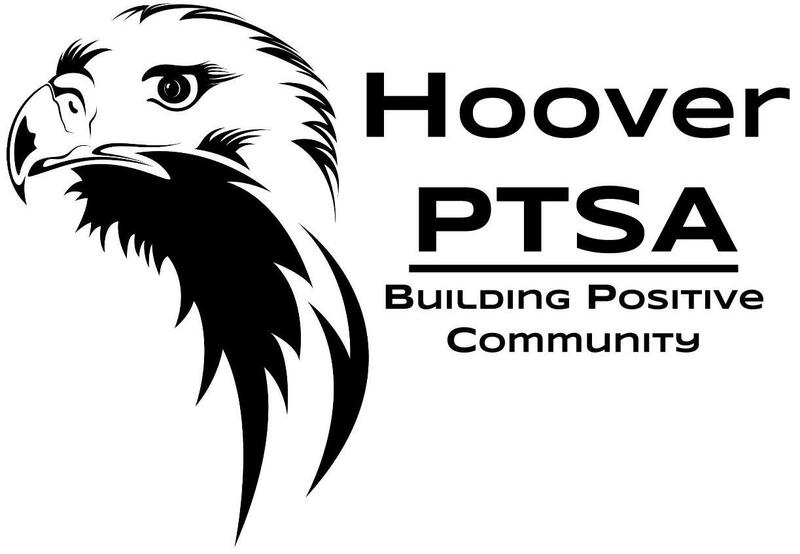 Representatives from the PTSA will be present at the Tuesday July 28 and Wednesday July 29 Summer Bridges events for new Hoover families. We can answer your questions about the PTSA and sign up new members. We look forward to meeting some new faces and welcoming you to Hoover Middle School! Update: added July 29 bridges.